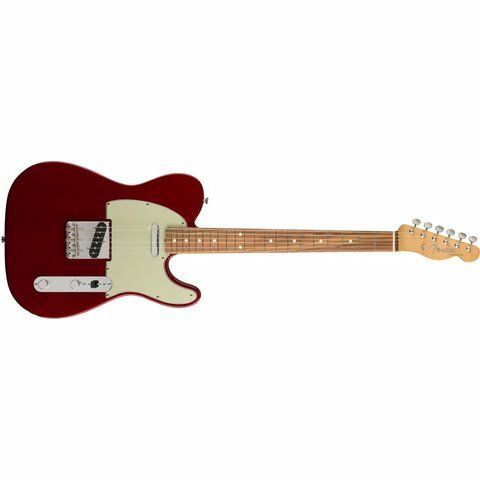 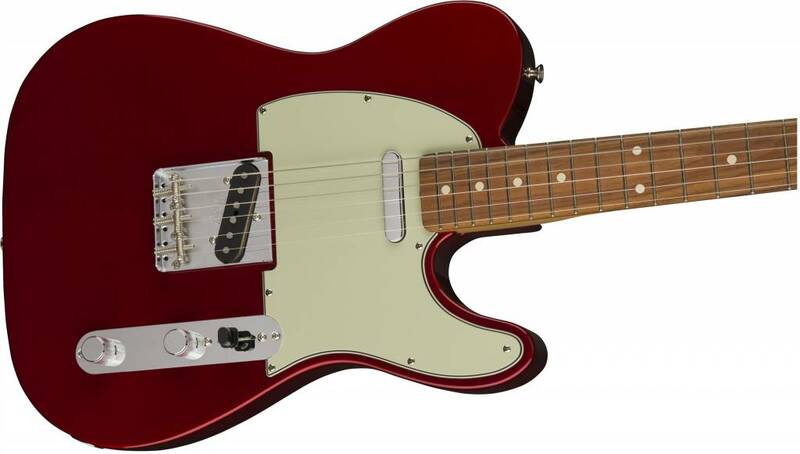 For guitarists who must have original-era Tele sound, look and feel, the Classic Series '60s Telecaster epitomizes the instrument during its second decade, when it solidified its well-earned reputation as a truly must-have instrument for stage and studio alike. 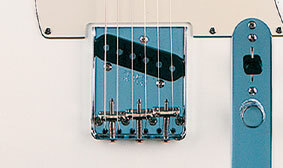 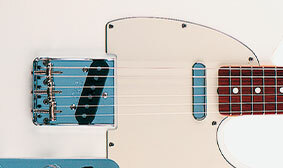 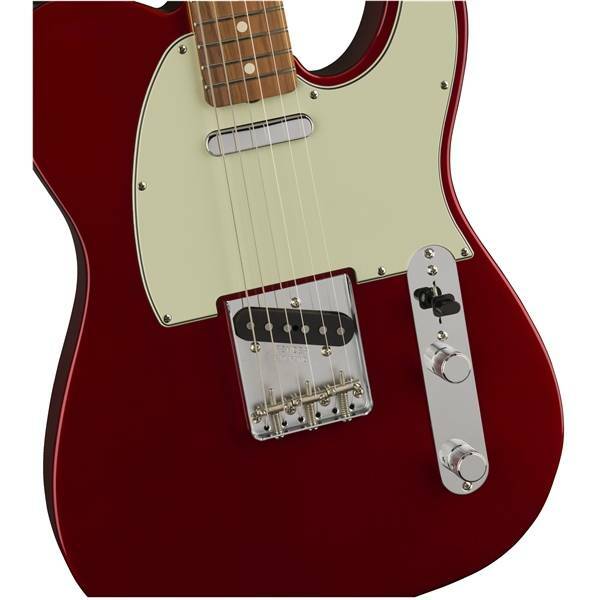 With authentic features and finishes, everything about it takes you back to a wildly creative time when rock, pop, R&B and country became bigger than ever—from Bakersfield to psychedelia and more—and players were continually reminded of just what a phenomenally versatile workhorse the Telecaster really was. 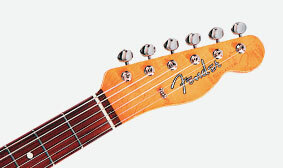 The neck of this instrument has a comfortable “C” profile (the shape of the neck in cross section), sculpted to impart a vintage-style playing feel from Fender’s first golden age in the 1950s and ’60s. 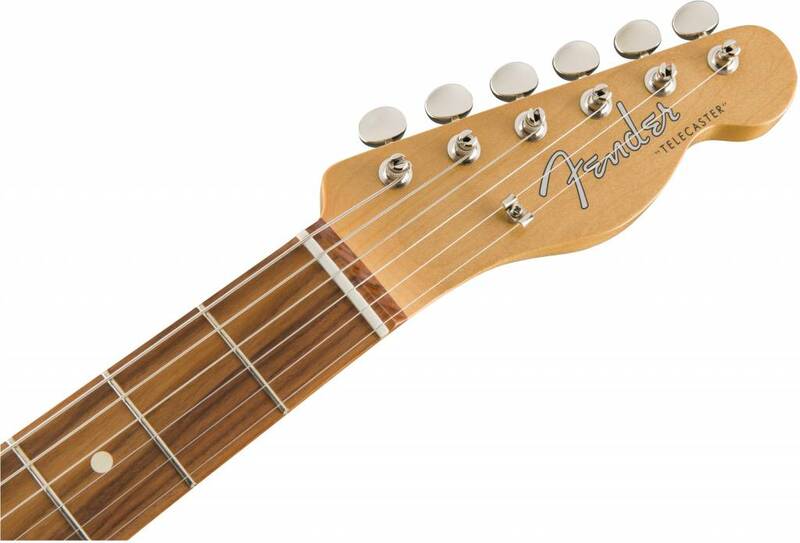 The most prevalent neck profile shape, it’s remarkably comfortable and is ideal for all playing styles.